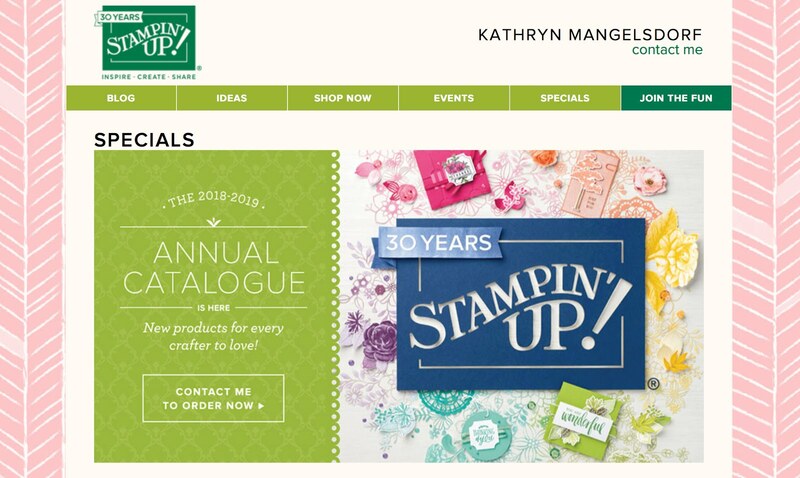 To stamp with this set is to love it! 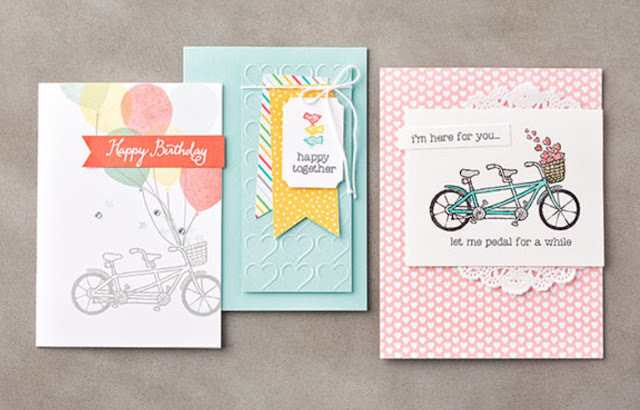 Creating cute cards is as easy as riding a bike when you have this photopolymer stamp set. Stamp the bike, add a basket then fill it with flowers, love, whatever you want. 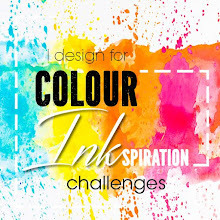 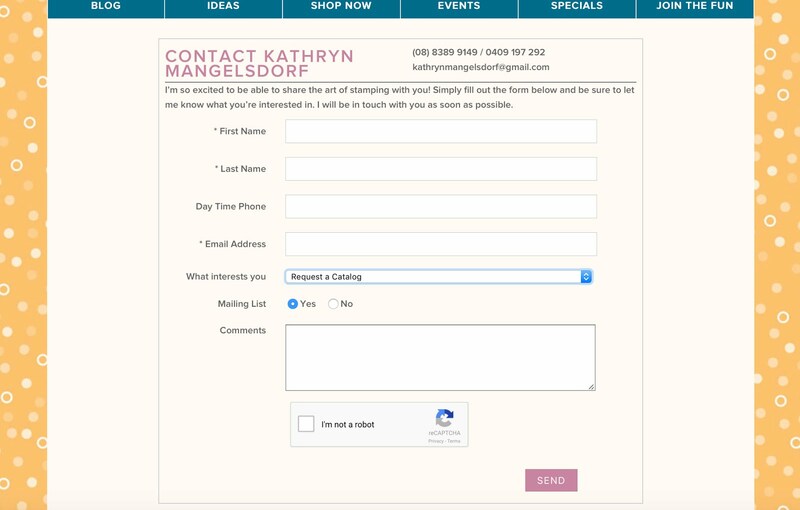 Combine individual stamps to build the final image you want in the colours you want. 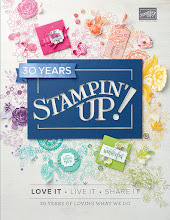 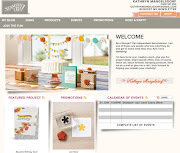 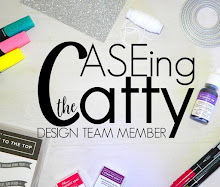 Check out Carrie Cudney from Stampin' Up! 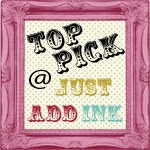 on the video for further examples using this versatile stamp set.